You are at:Home»OC»Category: "Orange County Style + Beauty"
Looking for the best places to feel the burn in Orange County? Ditch your boring workout routines this fall and get in shape before the holiday season with Afterburn Training at The 12. Are you looking for the best Orange County shopping? 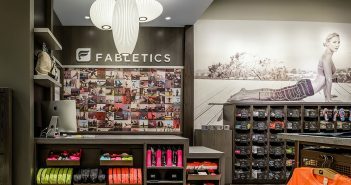 Check out Fabletics, Kate Hudson’s line of fashion-forward activewear, now open at The Shops at Mission Viejo. 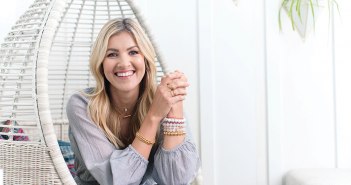 From trend-setting styles and statement pieces to timeless fashion, update your wardrobe this spring with these seven top coastal boutiques in Orange County.